The author should be "US Environmental Protection Agency and US Department of Energy." The site is updated daily, so the date to use would be the date you found the information. You should also include the exact url of the information you are citing. The ENERGY STAR name should always appear in capital letters. 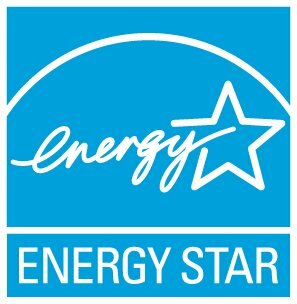 The registration symbol should be used the first time the words "ENERGY STAR" appear in material.